Extraordinary travel to extraordinary Italy – this is a True Italy experience! True Italy creates customized Italy vacation packages that offer authenticity and personalized luxury. 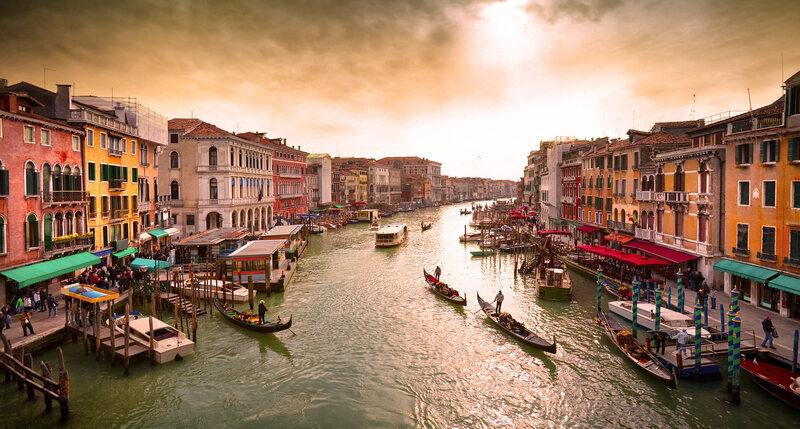 Working one-on-one with your travel expert, your True Italy vacation will leave the well-known beaten paths to truly discover Italy’s rich culture and warm hospitality. 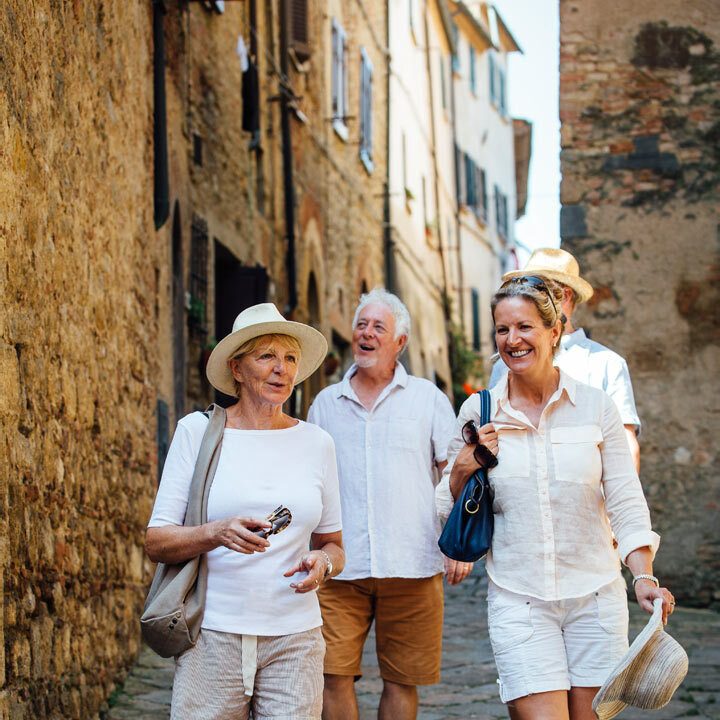 Stay in family-run boutique hotels and get to know the locals as you explore the picturesque towns along the incredible Amalfi Coast, sip wine at a winery in the rolling hills of Tuscany, and follow the footsteps of Caesar, Michelangelo and Leonardo Da Vinci in Rome to learn about Italy’s majestic history and culture. No matter what your personal interests, True Italy will design a trip to this unique country that will keep you coming back for more!